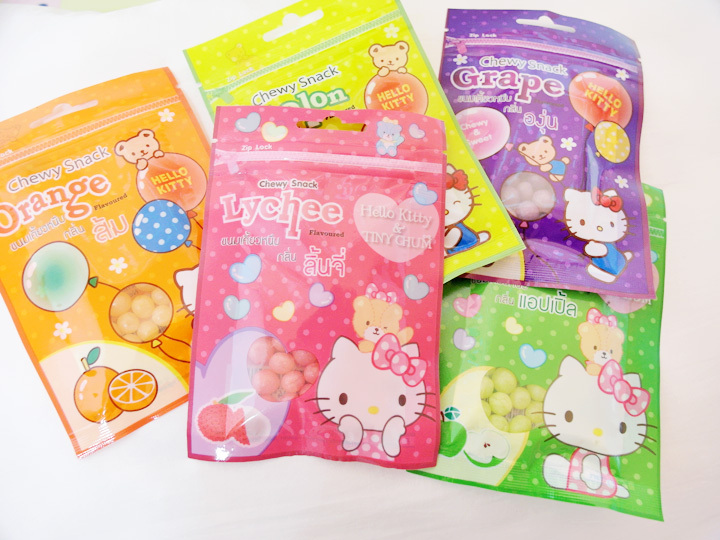 Today I'm going to giveaway to you guys these Hello Kitty sweets that I bought for you guys when we went for our Krabi/Phuket trip!! We didn't get to try how does it taste, so I hope it doesn't taste awful but it looks really cute and colourful not to buy right lol! And at least we got thought of you guys hor! But even so, if the sweets not nice right, you all can just throw away! It's okay one because I also won't know hahahaha! 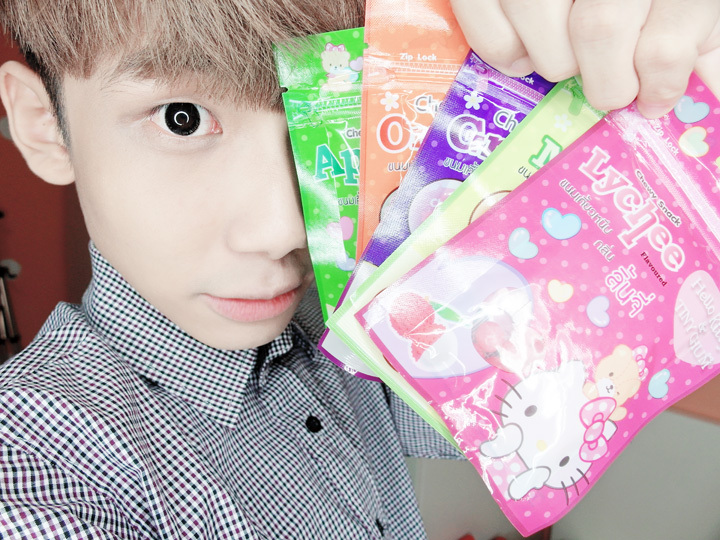 There are 5 different flavours; Orange/Melon/Grape/Apple/Lychee and I'll give the flavours to you all randomly ah! Cannot choose lah, if not later very troublesome! Hahaha! In total we bought 15 packets of the sweets so, there will be 15 of you guys that will be receiving it! Oh! And this giveaway is open to worldwide too! Byeeeeeeeeeeeeeeeee! Twitter & Instagram username: @caijunx ! Likeddddd & thanks for hosting this giveaway! <3 Hello kitty. THE SWEETS SO CUTE . Twitter & Instagram username: @Isabellekhw ! HELLO BEN, REALLY HOPE THAT I COULD WIN THE GIVEAWAY^^ THE SWEET PACKAGE IS REALLY CUTE!!!! That's so sweet of you! >< Thank you for the giveaway! Hi Ben! I hope I can get it! Sorry but i dont have Twitter :( But still hope that i can win this super cute HK Sweet!